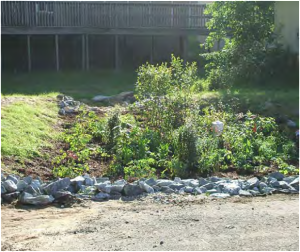 Rain Gardens are landscaped areas with shallow depressions that collect and absorb stormwater runoff from hard surfaces and allow it to filter down into the soil. Rain Barrels reduce runoff by harvesting downspout water for later use in the landscape. Healthy Soils are the foundation of plant life and provide important nutrients. 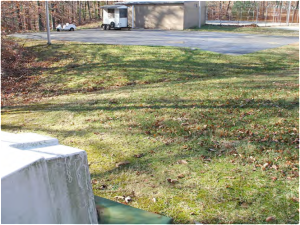 Bare soil can wash away during storms. Mulching flower beds can protect against erosion. The dense root systems of full plantings help to hold soil in place. Native Plants have developed intricate relationships with our native wildlife. Although introduced plants can be food sources for native wildlife, many insects require specific host plants to lay their eggs and complete their lifecycle. 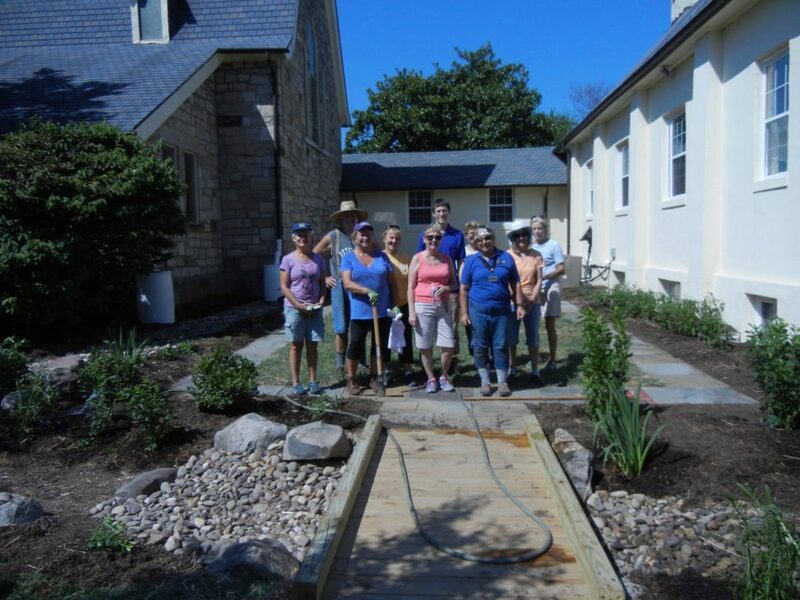 The Meditation and Prayer Garden at Christ Church, Port Tobacco Parish, includes water permeable surfaces, rain barrels, native plants, and a rain garden. In addition to providing an attractive prayer and meditation space, the garden demonstrates the importance of environmental and watershed stewardship. The garden shows how landscaping choices can benefit the natural environment, improving the health of the Port Tobacco River and its streams, and providing habitat for wildlife. Christ Church is located in the Port Tobacco Watershed. 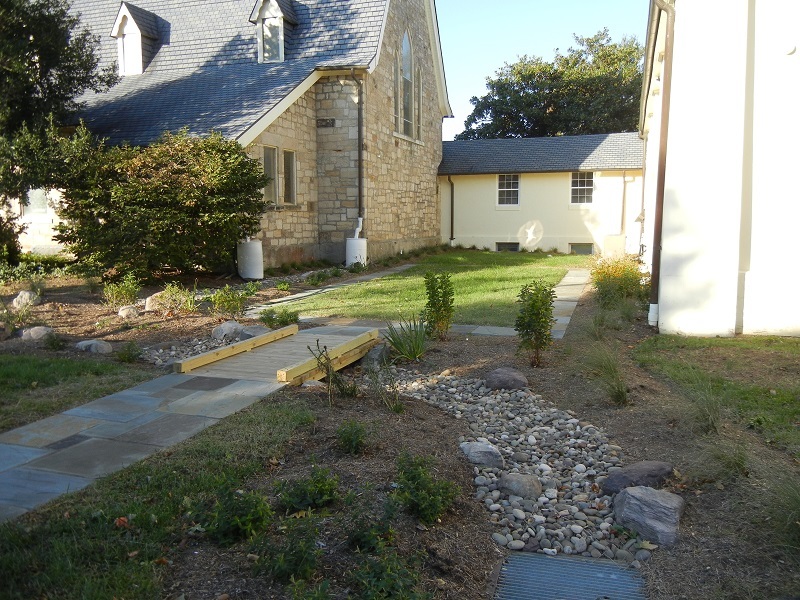 The creation of the prayer and meditation space using stormwater controls and native plantings allows the church to put its convictions of good environmental stewardship into practice. Visitors of all beliefs are invited enjoy the beauty and tranquility of the garden. 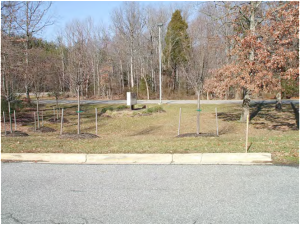 Funding for this project was provided by a Charles County Chesapeake Bay Trust Outreach and Restoration Grant to the Port Tobacco River Conservancy. A special thanks to community partners — Town of La Plata, Charles County Master Gardeners, and University of Maryland Extension. 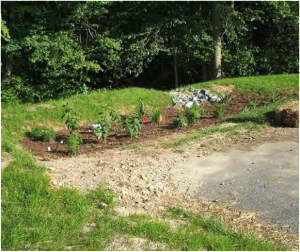 PTRC led a project to construct three rain gardens, with a total of 1,700 square feet of garden beds, at McDonough High School in Pomfret, Maryland. 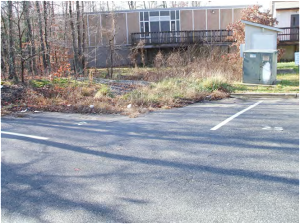 The rain gardens filter runoff water from 61,020 square feet of roofs, parking lots, and other impervious cover. In addition, one garden filters backwash water from the school swimming pool.  Charles County Public Schools (CCPS). High School students from the McDonough High School AP environmental class and Key Club, and students from the Stethem Educational Center in Pomfret, and other interested students, helped plant the gardens. 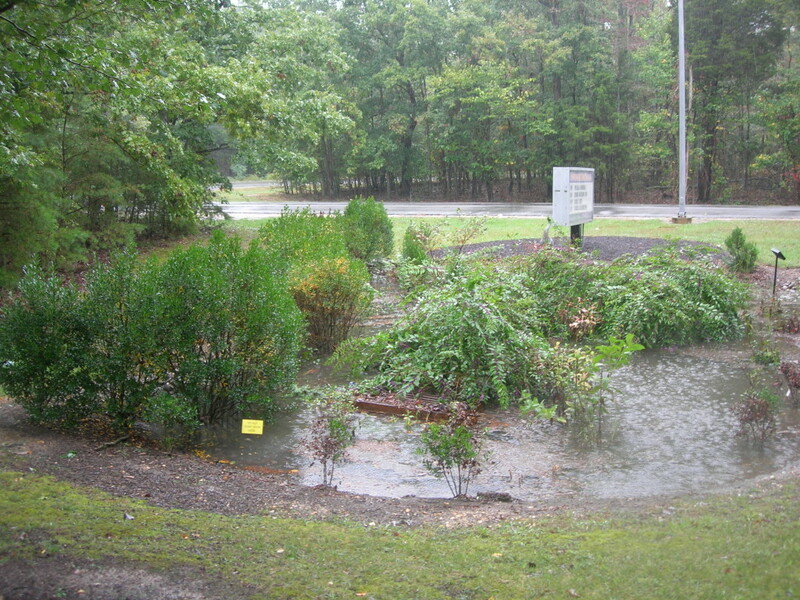 The Center for Watershed Protection helped to design the three rain gardens. Heal Earth Gardens also helped to design and construct the gardens. 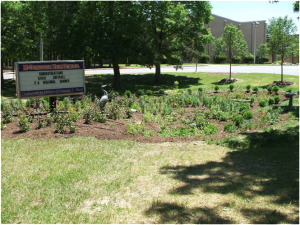 The gardens are maintained through a partnership between the school and PTRC.